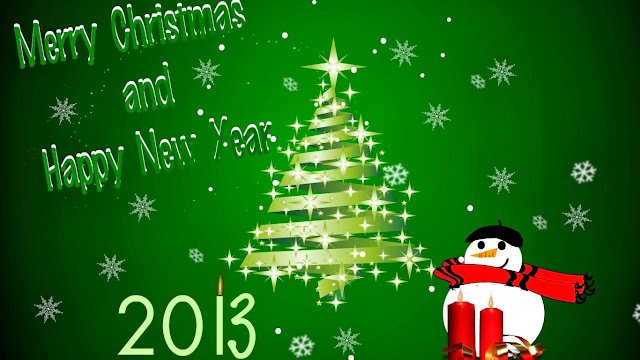 Merry Christmas 2013 Everyone & Happy New Year!!! 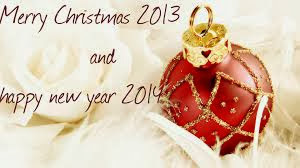 Home Editorials Merry Christmas 2013 Everyone & Happy New Year!!! Merry Christmas Everyone and I hope each and every one of you have a very happy and prosperous New Year!! !